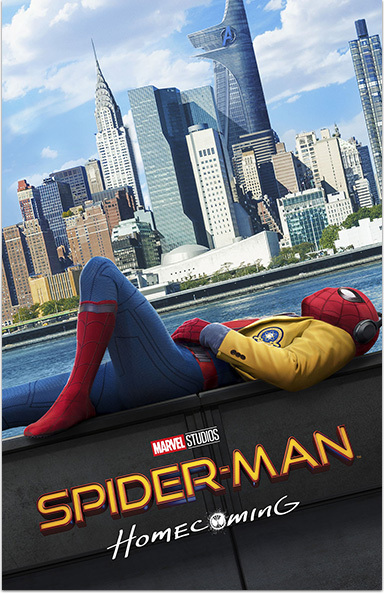 Peter Parker balances his life as an ordinary high school student in Queens with his superhero alter-ego Spider-Man, and finds himself on the trail of a new menace prowling the skies of New York City. Premieres 2/10 at 8pm. Spider-Man: Homecoming. STARZ® and related channels and service marks are the property of Starz Entertainment, LLC. Visit starz.com for airdates/times. On demand services are included with subscription to STARZ and STARZ ENCORE linear television services.